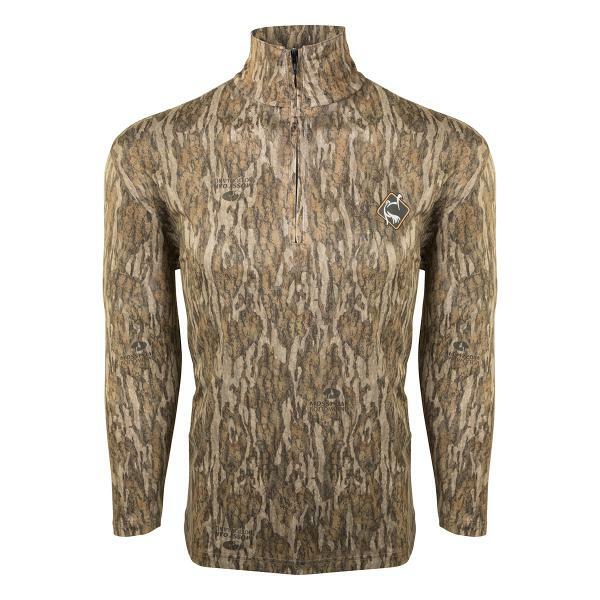 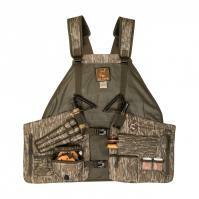 Drake’s performance fabric shirts are unbeatable for hot-weather turkey hunting. 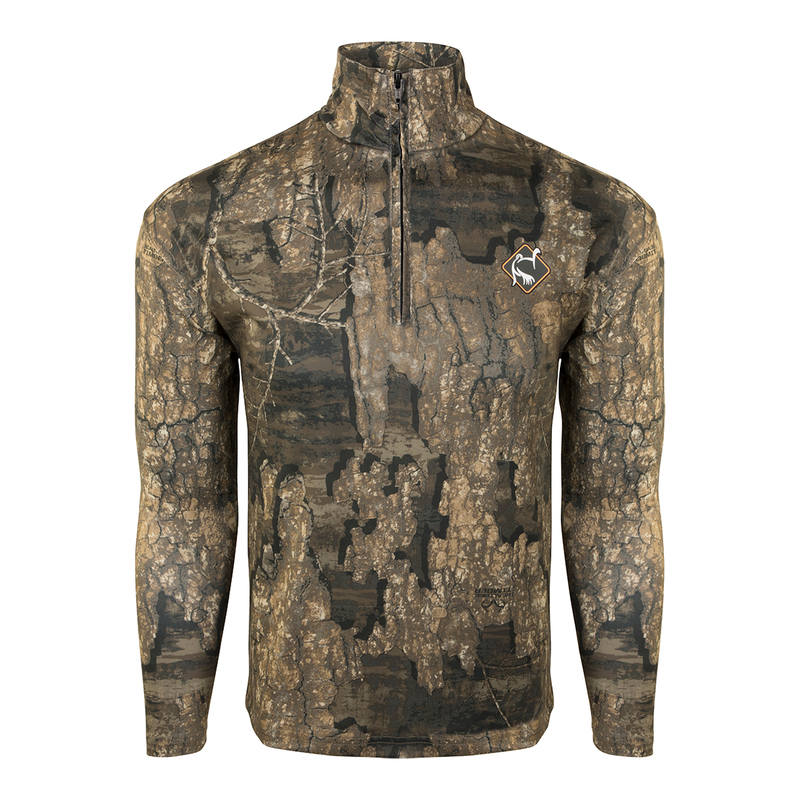 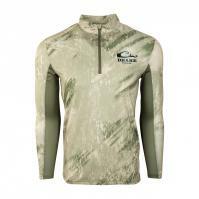 The moisture-wicking Performance 1/4 Zip has a deep front zipper for quick ventilation and a semi-structured collar for additional concealment and sun protection. 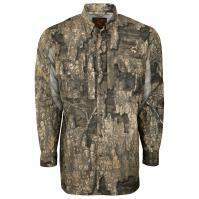 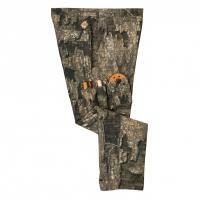 The ultralight fabric is very comfortable, dries quickly, and resists fading even after multiple washes.